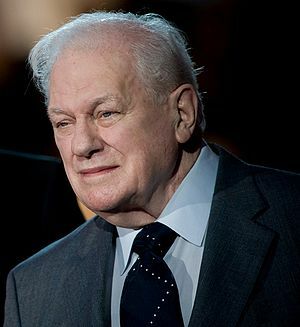 The photo is of the late actor Charles Durning (1923–2012) who reportedly appeared in over 200 movies, television shows and plays. Durning also commented that acting helped release at least some of the horror he suffered. He is quoted in a New York Times article: “There are many secrets in us, in the depths of our souls, that we don’t want anyone to know about. There’s terror and repulsion in us, the terrible spot that we don’t talk about. That place that no one knows about — horrifying things we keep secret. Step By Step Mind Methods To Help You Transform And Live An Extraordinary Life! Be Healthier, Lose Weight, Be And Feel Happier, Find Love, Find A Job, Gain Confidence, Enjoy Life, Have Real Peace In Your Heart And Find Success With Money And Business.. Click Here! 4th Infantry Division, Alternative, American Legion, Can Trauma Enhance Creativity?